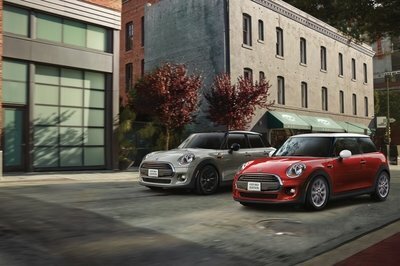 With the crossover SUV market increasing at a much higher rate than the regular car market in recent years, not even luxury brands like Bentley and Rolls-Royce can avoid this segment. 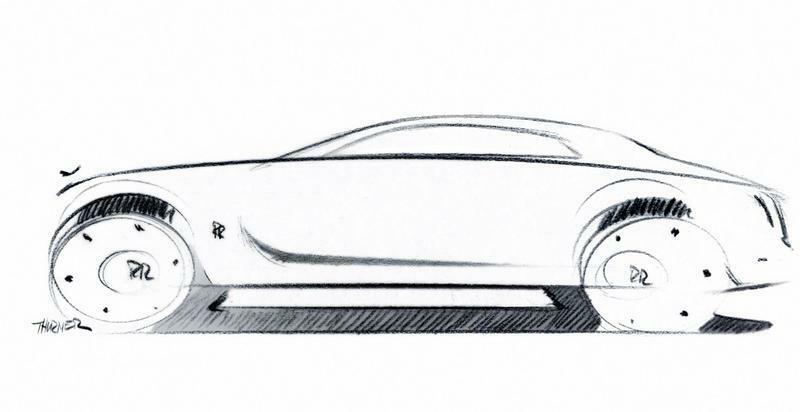 With Bentley already on track with launching the internally codenamed "Falcon" SUV, it seems that an answer from Rolls-Royce may also be on the table, but an official decision about the matter will be apparently made during the course of 2015. The information comes straight from Rolls-Royce CEO Torsten Mueller-Oevoes, who was quoted by Bloomberg via Automotive News as saying: " We’ve made progress in evaluating options and in understanding better how such a project could work, what’s needed to make it work if we decide to go ahead." 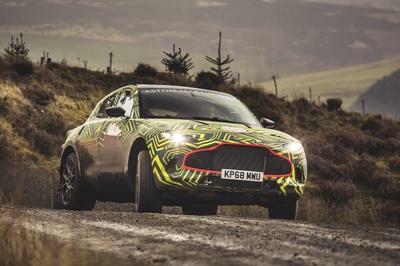 This isn’t the first time that the British luxury car maker has been rumored to be thinking about adding an SUV to the model range, but it is the first time that an official has actually said something about this rather touchy subject. 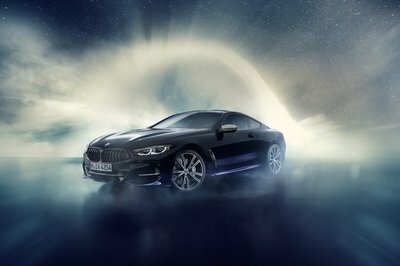 With Rolls-Royce Motor Cars having delivered a record-breaking amount of vehicles during the course of 2014 and sales having more than quadrupled since 2009, it is no wonder that the BMW- owned carmaker is thinking about expanding its lineup in a segment that is currently on the rise. 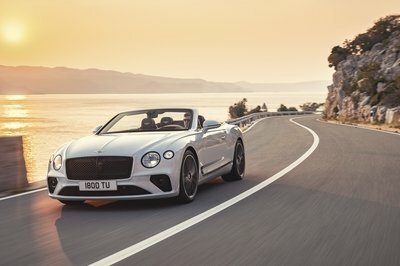 The decision would also come at a time when rival Bentley is preparing to launch its first-ever SUV, while carmakers like Mercedes-Benz, Land Rover and even BMW itself are thinking about entering the ultra-luxury Crossover/SUV segment in the nearby future. Click past the jump to read more about Rolls Royce’s SUV. While most purists would argue that a Rolls-Royce SUV could mean nothing but the luxury carmaker’s doom by entering a more mainstream segment, the Brits have much to learn from Porsche in this respect. When the first-generation Cayenne was launched almost every Porsche fan and analyst saw it as nothing but a signal of weakness and the beginning of the end for the traditional sports car manufacturer. As it happens, the Cayenne was the complete opposite, and its major sales success is probably the main reason why Porsche can treat us with cars like the bonkers 918 Spyder, the still-awesome 911 line and the company’s continued success in motorsport. The truth is that even though Rolls-Royce is currently doing great without a (probably) high-selling SUV in its lineup, it also has to think about the future, and an ultra-luxury crossover wearing the "Spirit of Ecstasy" on its grille is something that the market would demand. As a personal view, if the not-yet confirmed Roller SUV keeps its features and cost at a high-enough level, it shouldn’t detract from the brand’s exclusivity and cachet, so it might as well bring it on.